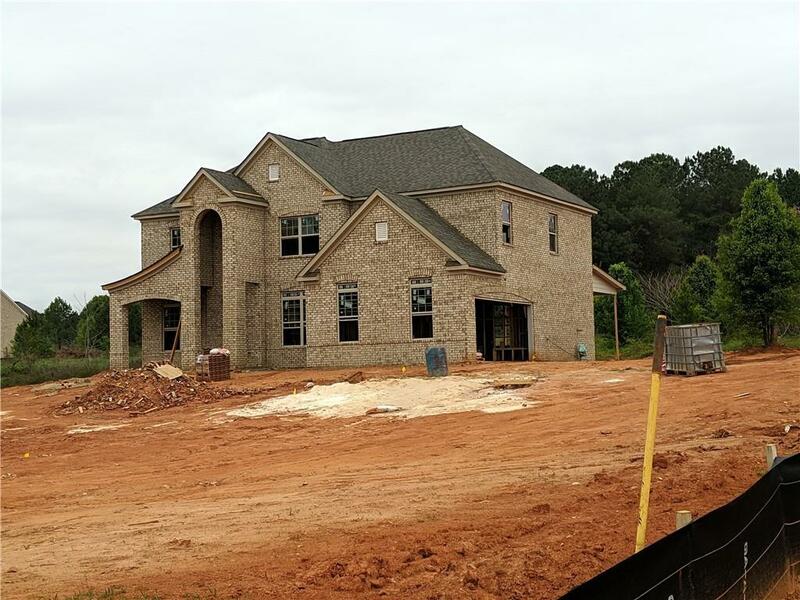 Lot #72 Dewhurst-D4- Four side Brick w/elegant front elevation design, side entry garage and covered patio. Professionally landscaped & lawn irrigation system.Hardwoods & tile flooring Don't miss out on this wonderful spacious home that features bed/bath on the main. Upgrades galore! You will love calling this 5 Bedroom 3 bath "Home"! Silverstone Residential is Atlanta's best kept secret and a new home buyer's greatest value!